A backhoe loader is an indispensable piece of heavy equipment for companies in many different Utah industries. Having a reliable backhoe as part of your equipment fleet is essential for completing your project on time and on budget. 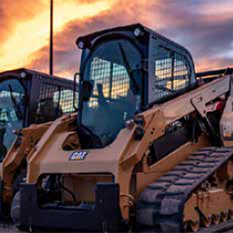 Wheeler Machinery is the exclusive Utah source for reliable and productive backhoes for sale by Caterpillar®, the undisputed worldwide heavy equipment leader. Cat backhoes deliver the power and precise handling you need when operating in areas where using larger equipment is not practical. Because of their relatively small frame size and versatility our backhoe loaders improve construction productivity and lower your machine operating costs. And increased productivity and reduced operating costs results in a much healthier bottom line for your business. 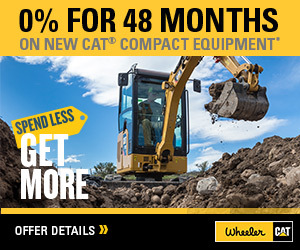 Wheeler Machinery Co. has the Cat Backhoe option for you! In addition to new Cat backhoe loaders for sale, we also have a large selection of top quality used machines that enable you to save money without sacrificing performance. If you need equipment on a temporary basis, a backhoe rental or lease can meet your requirements. Rental purchase options are also available that allow you to take ownership of your equipment over time. We can tailor a plan to fit any budget. 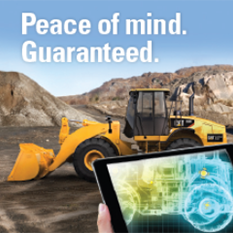 Do you have questions about our backhoe selection? Please feel free to contact us! You can use the form below, and we will get back to ASAP! We also invite you to stop by the nearest Utah Wheeler Machinery location for an up-close look at our current backhoe loader inventory.